"BETTER FENCES AT THE BEST PRICES"
New Caney Fence has been proudly serving Montgomery, Harris, and Liberty Counties for over 10 years with customer satisfaction being our #1 goal. 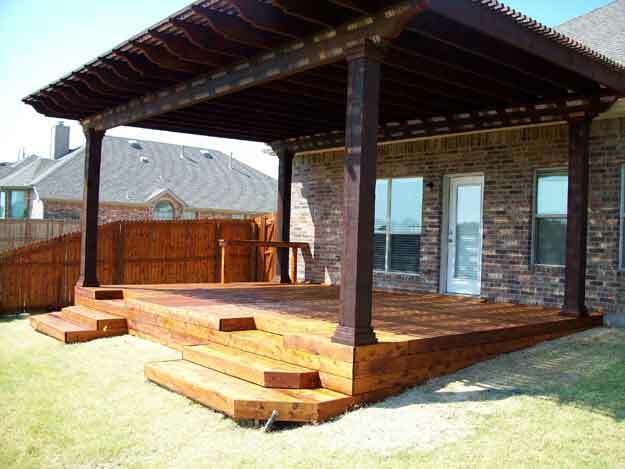 We provide residential and commercial construction of all types of fences, gates, decks,and railings. From a small wood privacy fence around a residence, to balcony railings for an entire apartment complex, New Caney Fence is the best choice. We strive on customer referrals being our main source of advertisement. We believe in working closely with all of our customers to ensure a pleasant experience from the start of the job, to the finish. We know that when a customer hires a contractor they expect honesty, courtesy, affordability, and a job well done. These are things we take very seriously in order to achieve our goal in your satisfaction and happiness with our work. Our service area includes Conroe, Lake Conroe, Kingwood, Atoscacita, Spring, Tomball, Magnolia, Cleveland, Humble, Montgomery and all places in between. Please take time to look through our website to gather information about our company and our services, and make sure to visit our sample gallery to view some of the different styles of fences, gates, railings, and decks we offer. We look forward to hearing from you and hope we have the oppurtunity to earn your business. Please check our ﻿SPECIALS ﻿page for coupons and deals that are sure to save you money. ALL JOBS HAVE A WRITTEN WORKMANSHIP WARRANTY! SAME DAY ESTIMATES! LOW PRICE GUARANTEE! CONTACT US FOR A SAME DAY FREE ESTIMATE ! Copyright 2011 New Caney Fence Co.. All rights reserved.